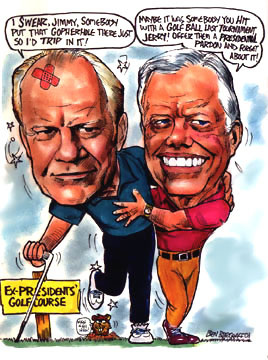 During Gerald Fords time as President he signed the Helsinki Accords making a more official move towards Detente. Jimmy Carter was a strong believer in human rights and was elected during a period of economic stagnation he is known for his inclusion in the SALT II talks. 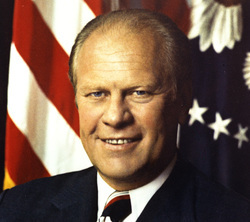 View Gerald Ford and over 3,000,000 other topics on Qwiki.